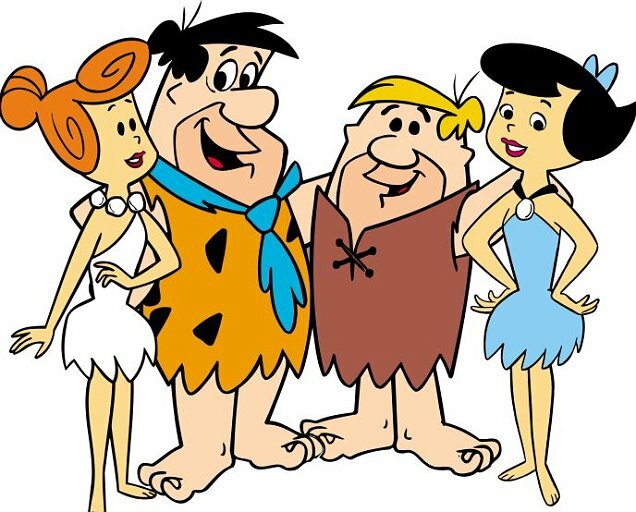 고인돌 가족. . Wallpaper and background images in the Memorable TV club tagged: photo memorable tv shows 60's the flintstones cartoon. This Memorable TV photo might contain 애니메이션, 만화, and 만화책.